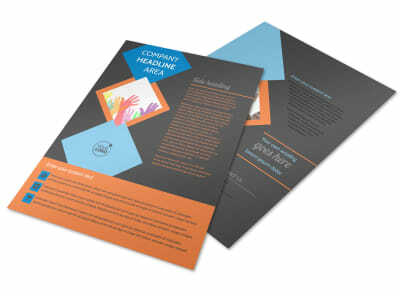 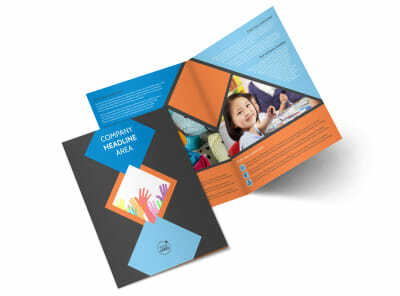 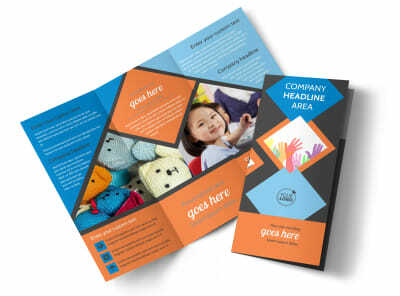 Customize our Outreach program Business Card Template and more! 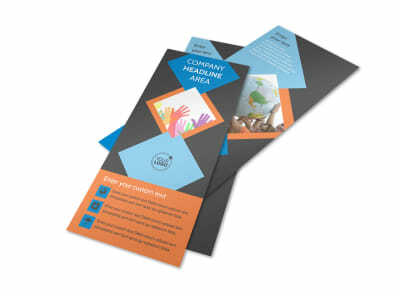 Make it easy for members of the public to call you or email you with any questions they might have about your outreach program with outreach program business cards. 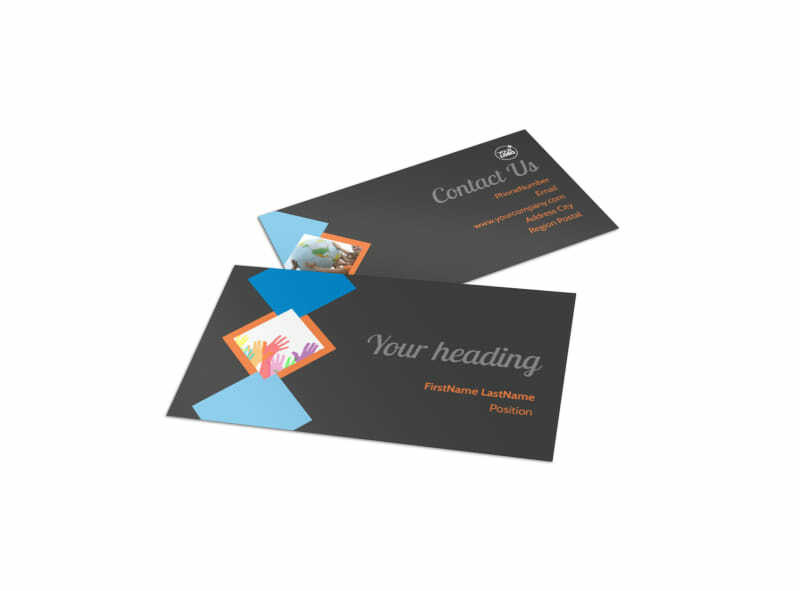 Use our online editor to customize a template with your important contact details, a color theme, and other relevant design elements. 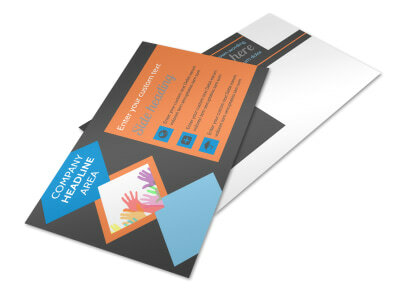 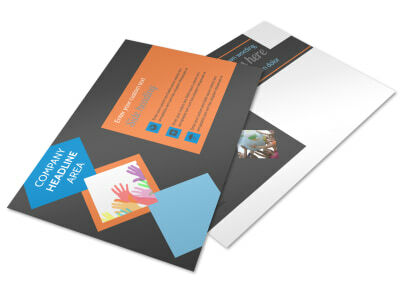 Reach out to your community and start designing your business card today.